Don’t have the baking skills to make mom a perfect cake this Mother’s Day? 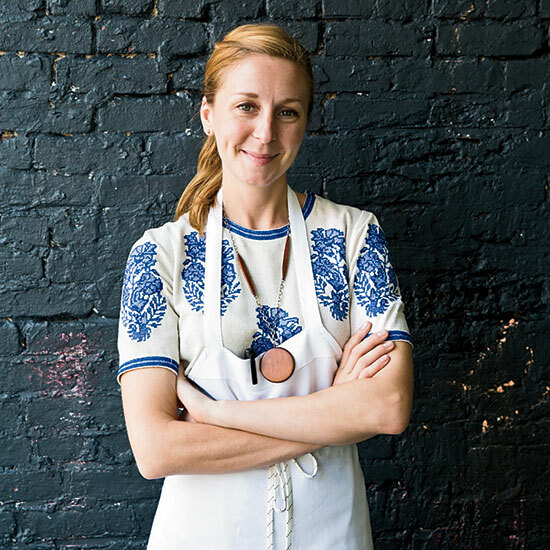 We have just the gift for you: Take a class in expert dessert making together at sweets maven Christina Tosi’s Milk Bar in New York City. Don’t have the baking skills to make mom a perfect cake this Mother’s Day? We have just the gift for you: Take a class in expert dessert making together at sweets maven Christina Tosi’s Milk Bar in New York City. These aren’t your usual learn-how-to-bake-a-cookie classes; these teach you how to make some of Tosi’s whimsical, over-the-top desserts like crack pie, birthday truffles and chocolate malt cake. The best part of every class? You get to take home everything you make. Classes take place in Milk Bar’s Williamsburg, Brooklyn, production kitchen and cost $95 per person. Check out the full schedule here.